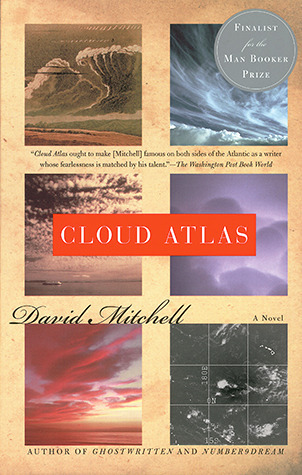 Sadly, I was unimpressed by Cloud Atlas by David Mitchell. Short of the Sonmi-451 sections, I didn’t find it very engaging and felt little attachment to any of the characters. It’s not poorly written, but it seemed as though it had been cobbled together from a bunch of not-quite-finished short stories. And although they’re supposed to be inter-related, I found that the common thread (a comet shaped birthmark) was tenuous at best. All that said, I know a lot of people have enjoyed the book and find it very accessible. Next step: lending it to my 89-year-old grandma to see what she makes of it.